Nordic Game Conference is the leading game conference in Northern Europe. 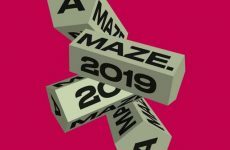 Its smaller scale allows great interactions between industry people, offers an efficient matchmaking platform and a high-profile conference programme. 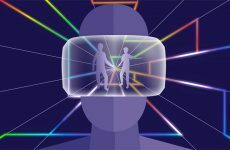 7 Swiss studios were selected by a call for participation to take part to the SwissGames delegation to Nordic, in collaboration with the Embassy of Switzerland in Sweden. 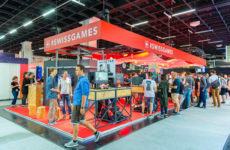 On-site, they have the possibility to showcase their games or technologies at the SwissGames booth, and take part to the MeetToMatch matchmaking platform.